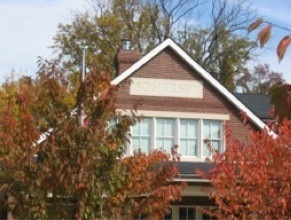 To promote academic excellence, strengthen the bond between the school and the community, and provide a state-of-the-art environment in which every child can prosper by undertaking needed fundraising, fostering innovative programs and promoting relationships with the community at large. 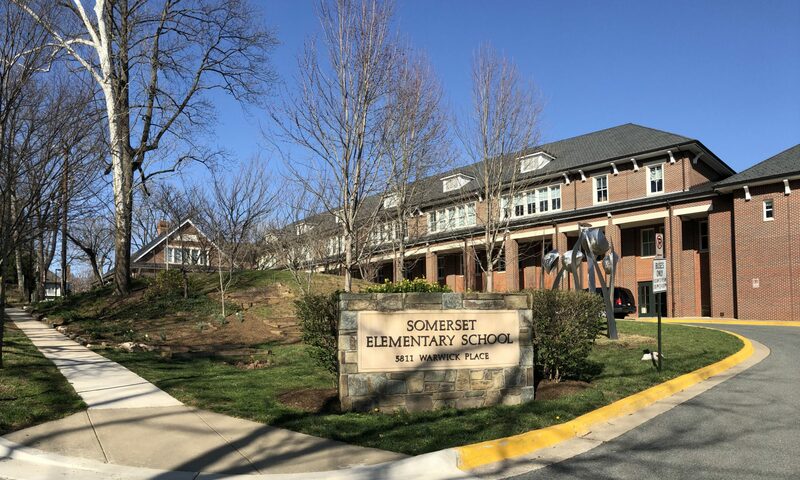 Somerset Elementary School Educational Foundation, Inc. is a tax-exempt charitable foundation as described in section 501(c)(3) of the Internal Revenue Code. Federal Identification Number is 52-1870978. A copy of the current financial statement of the Foundation is available on request; you may submit a written request to the Foundation at P.O. Box 30764, Bethesda, MD 20824-0764. Documents and information submitted by the Foundation under the Maryland Charitable Solicitations Act are available from the Maryland Secretary of State for the cost of copies and postage.